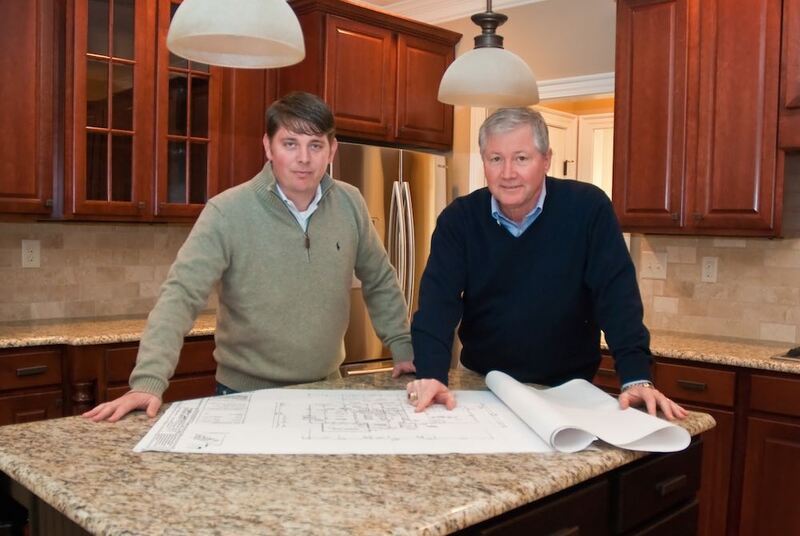 Walker DesignBuild was founded by father/son team Randy and Wes Walker. 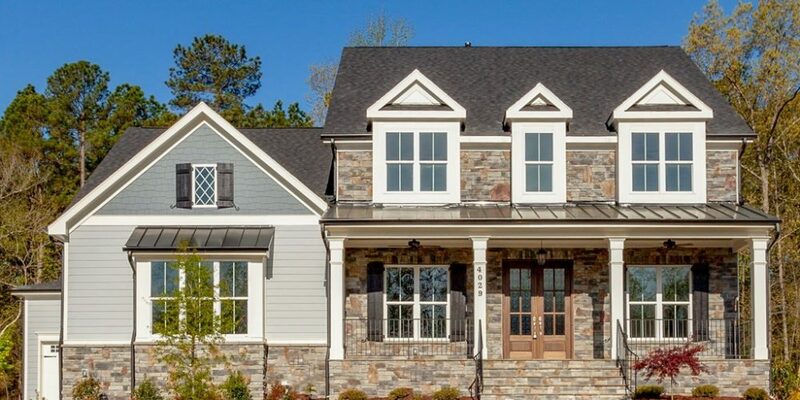 Randy and Wes take pride in their “hands on” approach to business, listening closely to their customer’s ideas and wishes to create unique designs that become some of the best homes in the Triangle area. They strive to establish an atmosphere of trust, service, and personal attention to detail with each and every client. 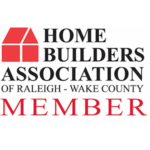 Randy and Wes are active members of the Home Builders Association (HBA) of Raleigh-Wake County, and the HBA Remodelers Council of Raleigh-Wake County. 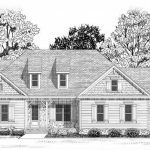 They are pleased to have been recognized multiple times on the Top 20 Custom Home Builders List by Triangle Business Journal. A native of Virginia, Randy obtained his undergraduate and graduate degrees from Virginia Tech. He has spent nearly 20 years in the custom home building industry, following a 15-year career as a financial executive. With a CPA and MBA background, Randy has nearly four decades of financial and business experience. He has served multiple terms on the HBA Board of Directors, and has served on the executive committee since 2015. He currently serves as HBA treasurer. 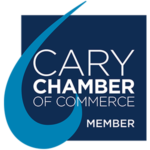 Randy and his wife, Cindy, live in Cary and have been residents of the Triangle since 1981. Wes obtained his undergraduate degree from UNC as well as two master degrees, one of which is an MBA. He spent two years in public relations prior to embarking upon a career in the home building industry with his father. Wes currently serves on the HBA Government Affairs Committee and networks with the HBA Young Professionals Group. He resides in Raleigh with his wife, Melissa, and their sons, Lawson, Britton, and Ellis. Randy and Wes appreciate your interest in Walker DesignBuild. They welcome the opportunity to work with you.